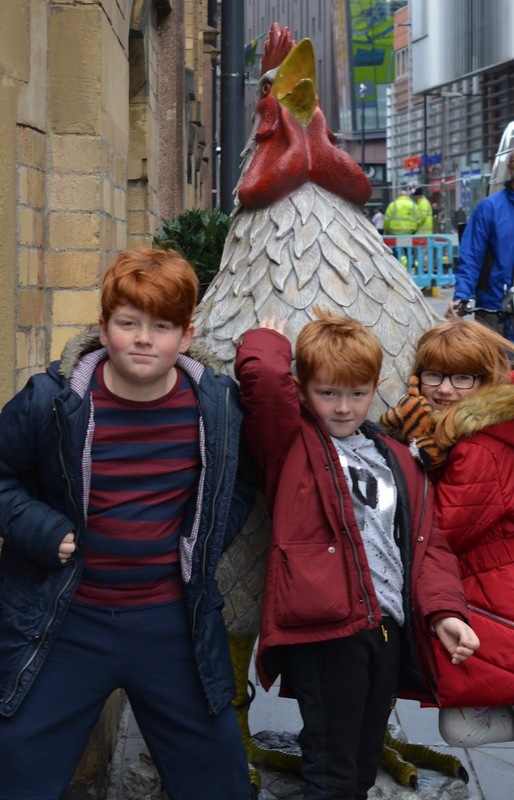 During our half-term road-trip, we spent 24 hours in Liverpool. It was my first ever visit to the city and definitely a place where I left wanting more. I loved how much there was to do and the abundance of independent businesses and restaurants. I have a feeling it won't be long before we're back. We only brushed the surface but I'd love to share with you what we got up to and hopefully inspire you to book a trip of your own. 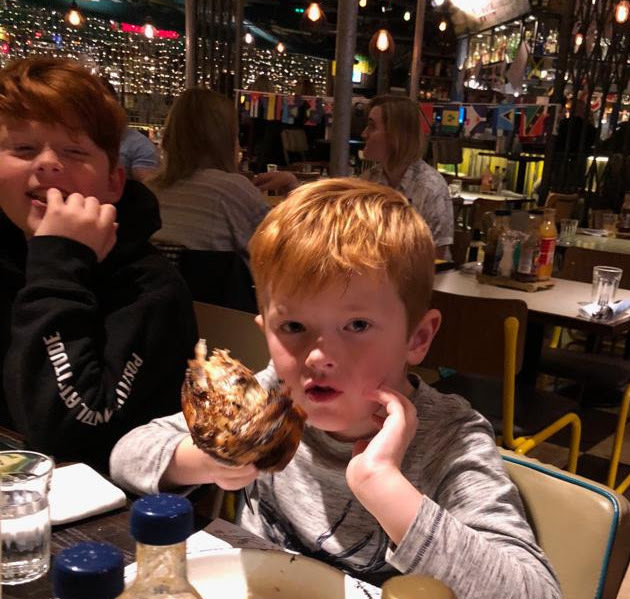 Turtle Bay Hanover Street - My kids are obsessed with Turtle Bay and as we were visiting during Half Term, there was a kids eat free offer to take advantage off. After a tiring day at Chester Zoo, Turtle Bay was just across the road from our hotel so very convenient. We loved our food here (especially the new curry fries) but unfortunately, the service just wasn't up to scratch - our food took FOREVER to arrive, they missed the kids' starters off. We had to wait for 20 minutes+ to pay our bill and realised when we'd left that we'd been overcharged. As much as I love the Turtle Bay brand and food, I really can't recommend the Hanover Street branch based on my experience. 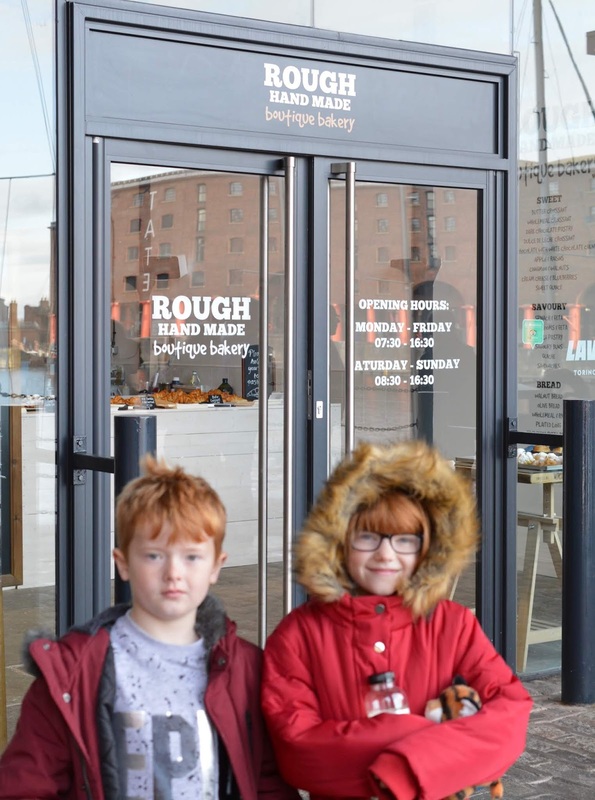 Rough Hand Made Boutique Bakery - After a shocking experience with a Premier Inn breakfast during our stay in Chester, we decided to skip a hotel breakfast in Liverpool and seek out somewhere on Albert Docks to eat. 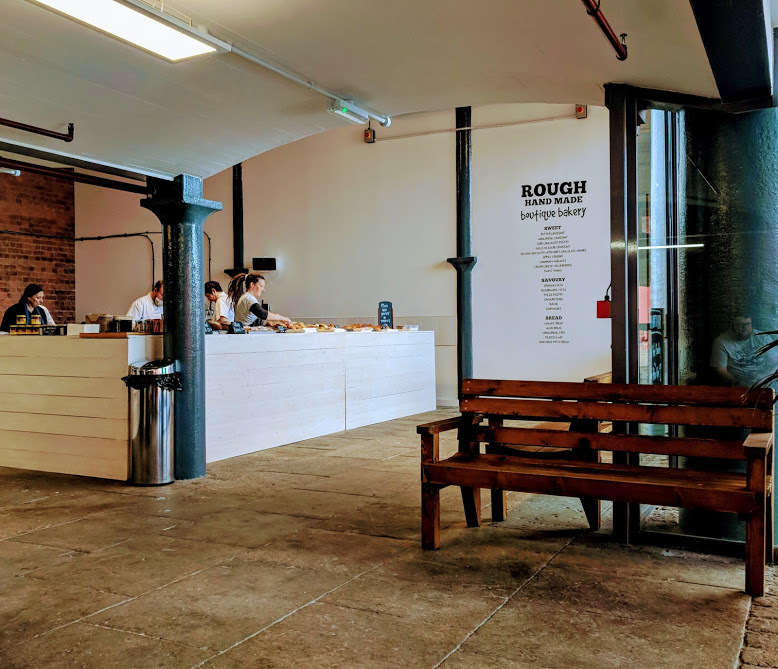 A quick google and I found the Rough Hand Made Boutique Bakery. This place really is a bit of a hidden gem. 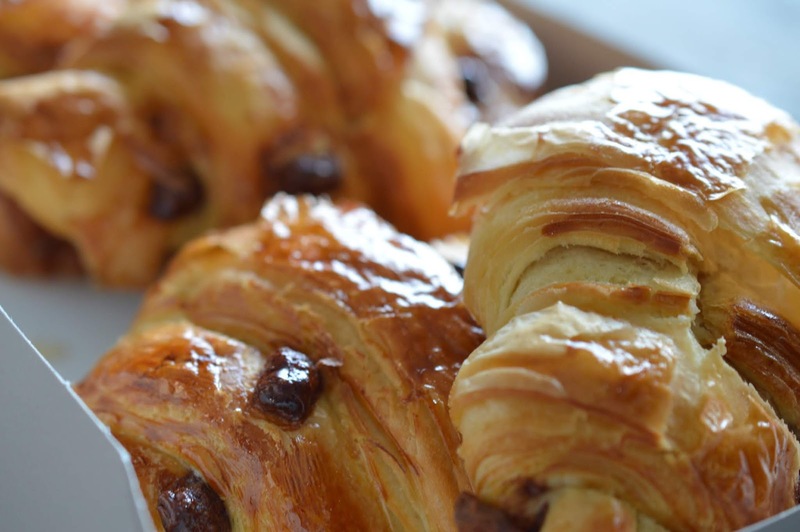 You can grab one of the best pastries you'll ever try and a coffee to eat on the benches inside of the bakery or takeaway. We loved watching the bakers in action and people-watching outside. Such a fab way to start the day. It is expensive here but 100% worth it for the best croissants you'll ever taste. Yard & Coop - Yard & Coop was on the same street as our hotel and about half-way of the walk to the Albert Docks. 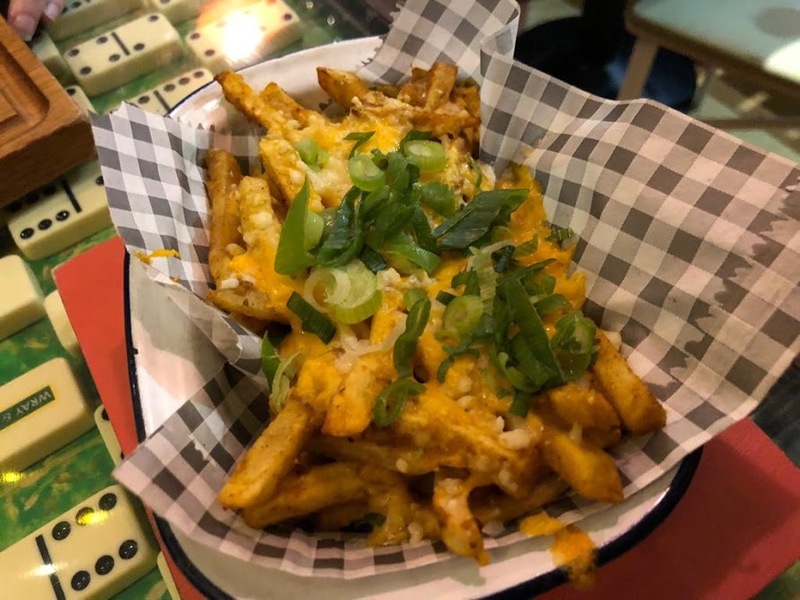 We adored this Northern independent and really hope they pop up in Newcastle soon. 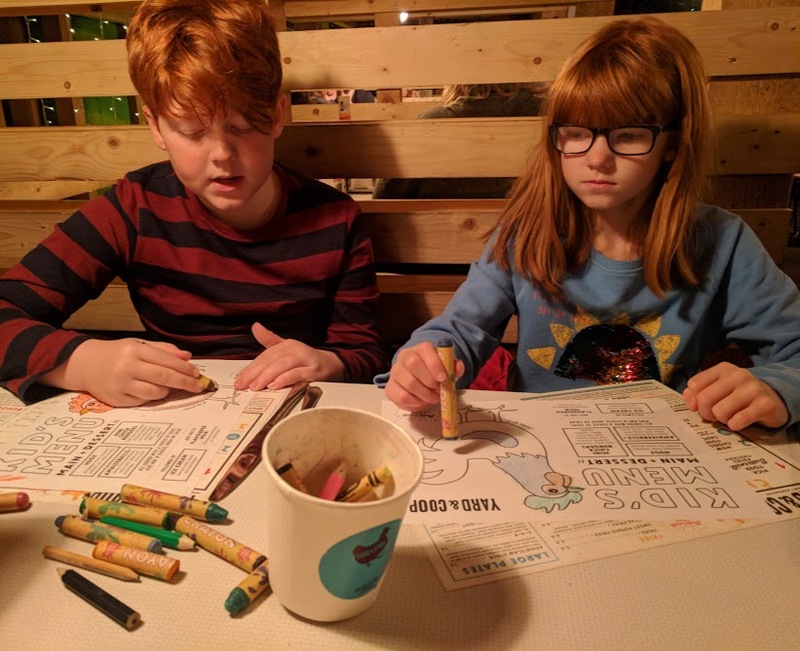 It was such a great place for kids (who eat free every day between 12noon-6pm) with a cracking kids menu, kids colouring and a kids station filled with toys (and packets of baby wipes which I thought was a nice touch) that you could help yourself to. The staff are fabulous here and go out of their way to make sure you have a great experience, the soundtrack is fantastic and the food is awesome too. 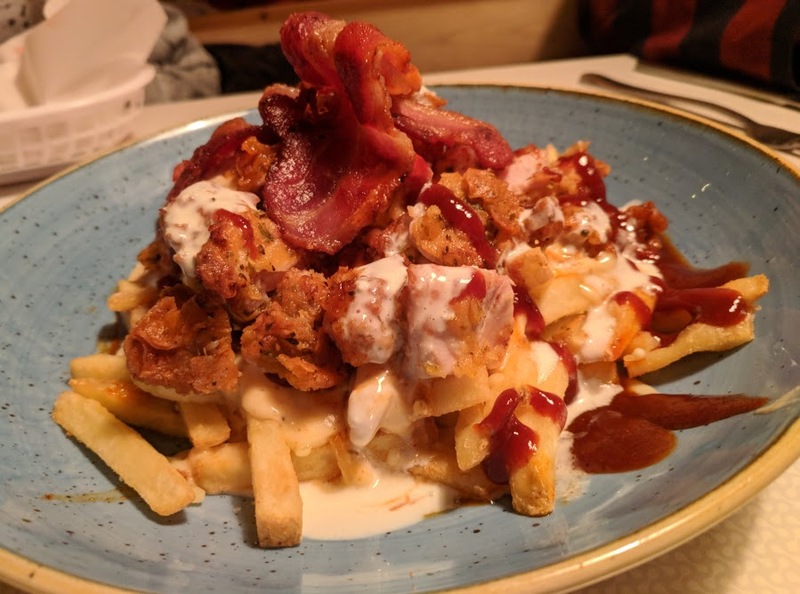 Steve picked the best dish - the Dirty Bird, which is a bowl full of chips, cheese, buttermilk chicken thighs, bacon, blue cheese sauce, BBQ sauce and Bees Knees sauce. SO good. I would 100% recommend you try this place. 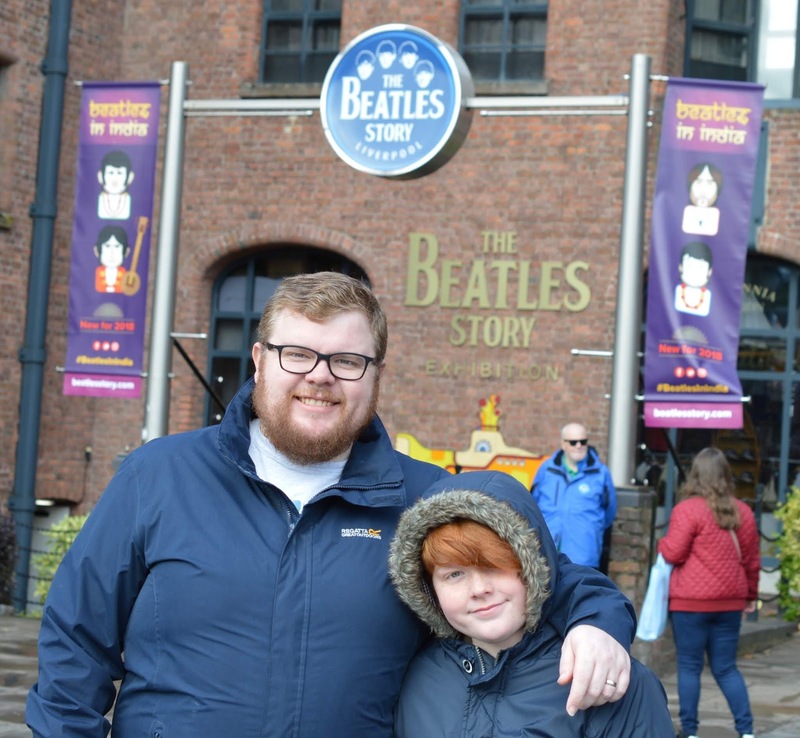 I designed our half-term break to include something fun for everyone and as Liverpool is obviously strongly-linked to the Beatles, I wanted to book something which would educate us all a little more about the band and city. Steve is a huge Beatles fan, we walked down the aisle to a Beatles song and the kids know their music too after listening to us playing it. After a bit of research, I decided to book The Beatle's Story. 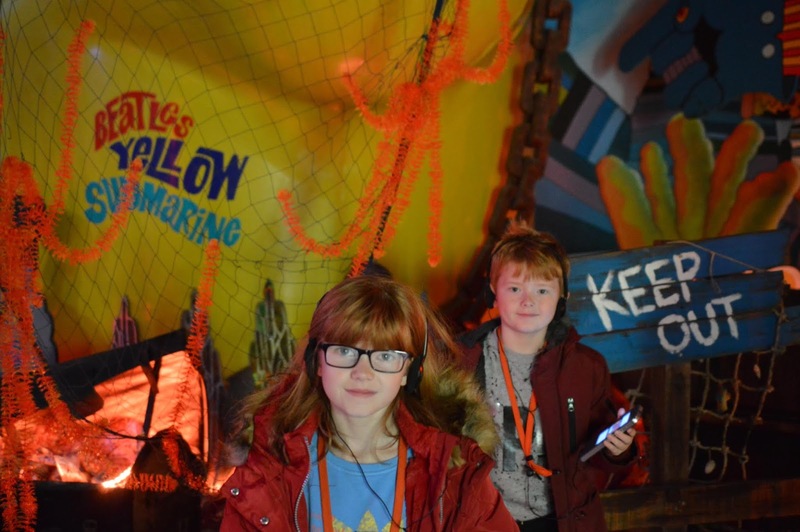 Our family ticket was just over £50 and you can pre-book online or pay on the day. The Beatle's Story lasts around 90 minutes - 2 hours and is a walk-through self-guided audio tour. You walk through mock-ups of famous sites and hear about how they impacted the Beatles' life. 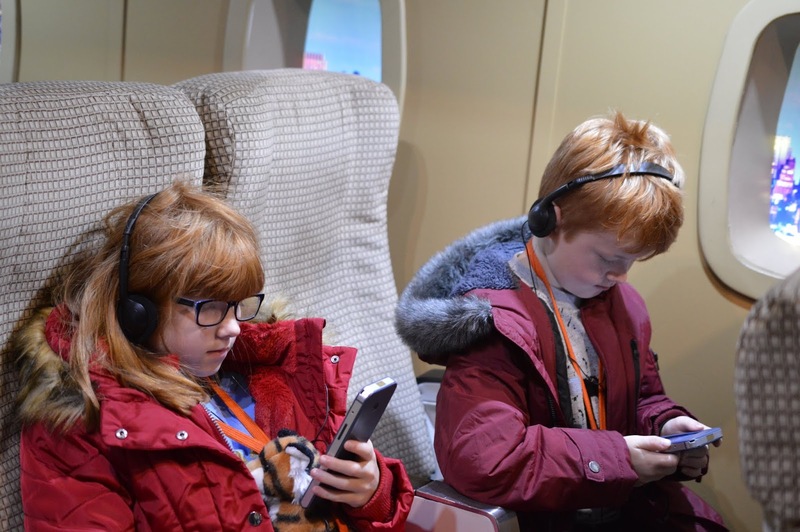 I wouldn't really recommend this tour to under 8s as you do need to listen to a lot of facts and stories (I think there are 28 different sections) but it was pretty engaging and we got to sit on an aeroplane and imagine flying to America, explore a yellow submarine, sit in a bar where the Beatles played their first gigs and more. The audio tour doesn't play and Beatles music which is disappointing and Steve said he enjoyed the tour but didn't learn anything new but for someone like me and the kids who didn't really know anything about the Beatles other than their songs, it's really good and you'll learn a thing or two. 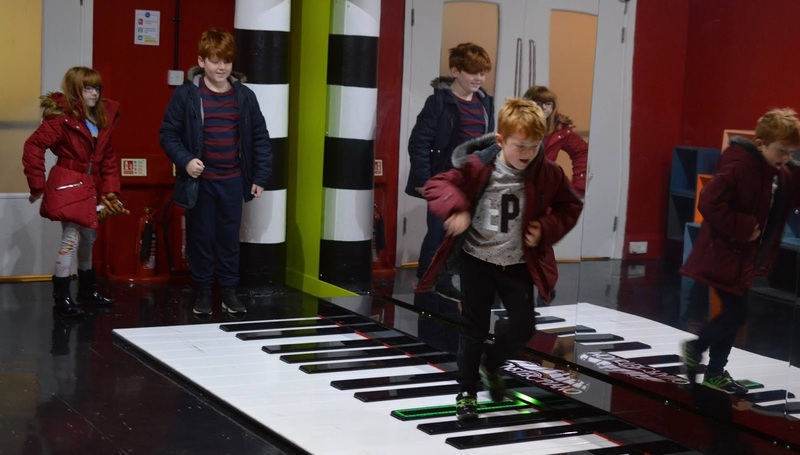 There's also a kids section at the end of the tour with Beatles-themed crafts and musical instruments for them to play on which was a hit. 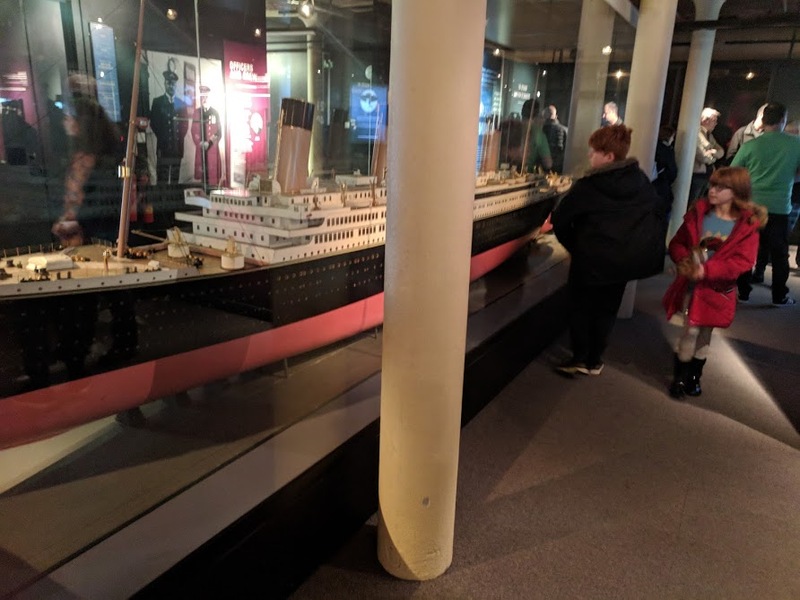 The kids learn about Titanic in year 4 at our school and last year, the topic really engaged Heidi so I was keen to visit the Titanic exhibition at the Merseyside Maritime Museum. This museum is free to visit and pretty big. 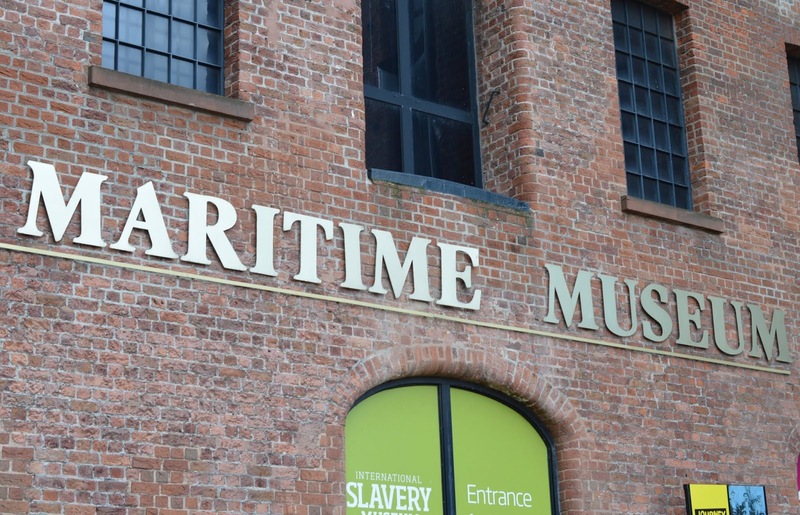 You'll find it on the Albert Docks and the Slavery Museum is next door/part of the same building. We only had an hour so didn't see most of the museum but what we did see was good. We started our visit with a walk-through experience involving a reconstruction of the docks in the past and it was really realistic - in fact, we expected a rat to jump out at any time! Then it was up to the Titanic exhibition which was very informative. We all really enjoyed this exhibition (although enjoy sounds like the wrong word given the subject matter) which included film footage, items discovered on board in displays, a scale model, dress-up area, witness testimonials and more. 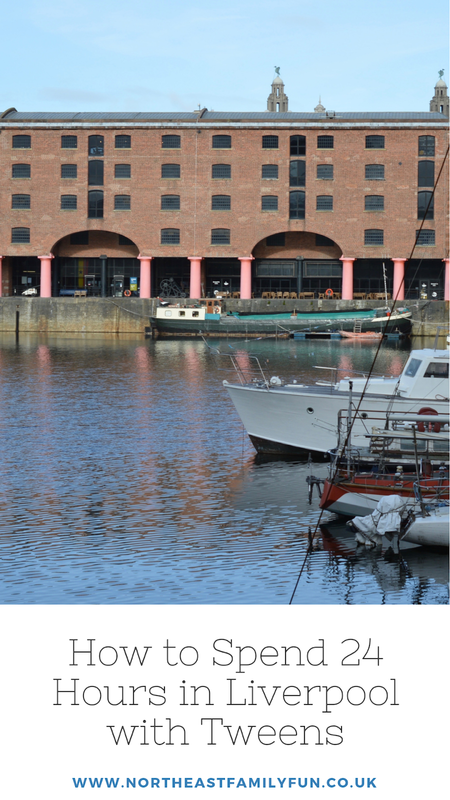 There is so much to do in and around the Albert Docks from quirky shops, restaurants and bars to free museums and paid-for experiences, you could easily spend a day or two in this area along. There are street-food vans, boats to explore and carousels too and it was such a nice place to grab a coffee and watch the world go by. We really enjoyed our time in Liverpool and I left regretting the fact that I hadn't booked another night and we definitely left wanting more. Next time, I'll definitely plan a 48 hour trip. 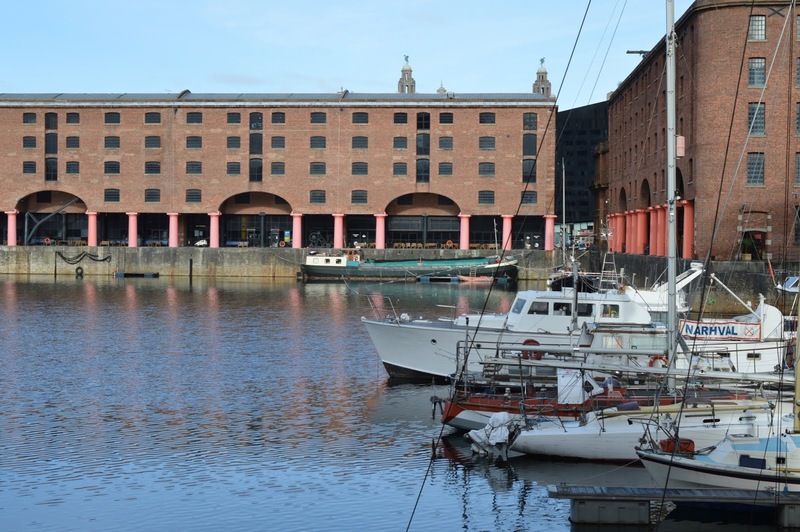 Let me know if you've visited Liverpool and if you have any recommendations for places to visit on our next trip here. I really really want to revisit Liverpool, not been for so many years!